"American-made! We go out of our way to purchase American-made products. 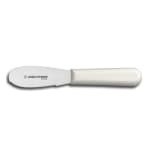 Dexter products played an important part in our 2014 Christmas gift givin..."
"American-made! We go out of our way to purchase American-made products. 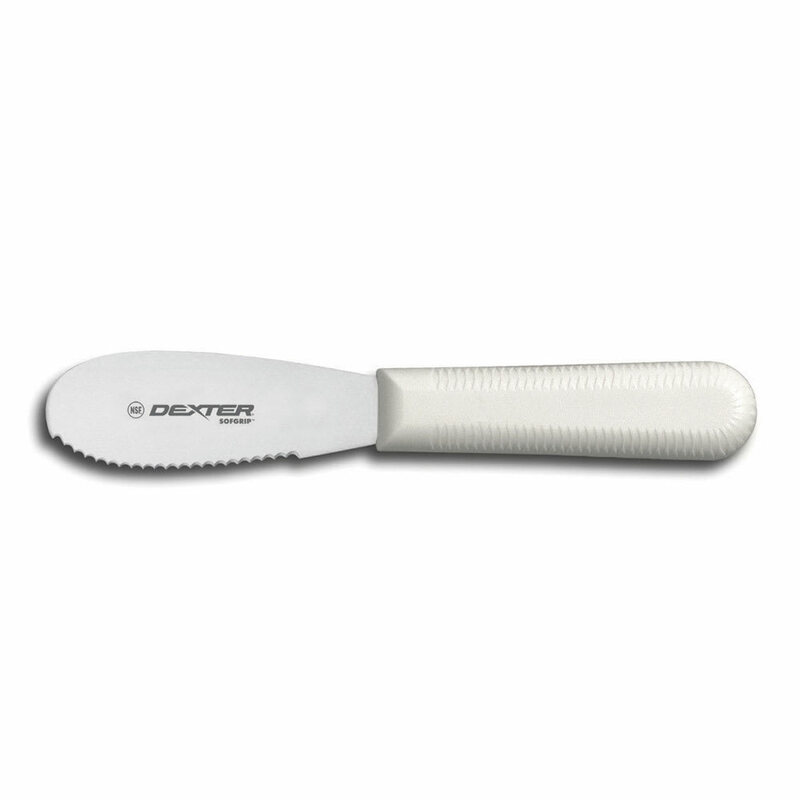 Dexter products played an important part in our 2014 Christmas gift giving. Will continue to purchase for ourselves and as gifts. A practical and useful item. Everyone loved these in their stockings. A Made in America Christmas."